What is CPE Self Study? According to NASBA, a CPE self study program is an educational course completed by an individual that is not delivered by a teacher/instructor. In order to meet the Continuing Professional Education (CPE) requirements and get the necessary credit, CPE self study programs require participants to take a test to demonstrate they adequately understand the covered information in the course. There are many options for Certified Public Accountants (CPAs) looking to earn credits on their own. 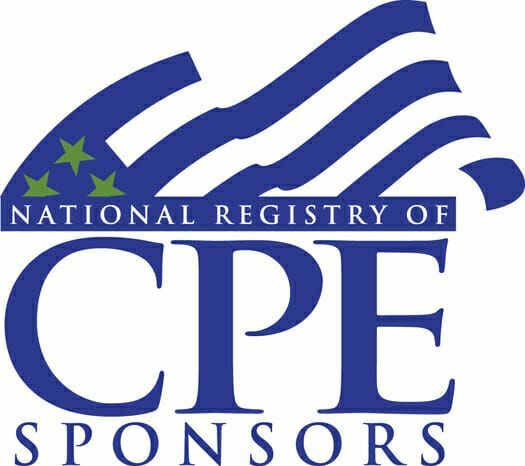 There are lots of places to get Free CPE CreditsFree CPEThis guide will help you earn free CPE credits online. If you're a Certified Public Accountant (CPA) looking to earn your Continuing Professional Education credits at no cost, then you've come to the right place! Our list of top places to earn CPE for free are CFI, PwC, Deloitte, EY. PwC has created a great library of. Given the number of hours that are required to obtain, and then maintain, a CPA designation, it is likely that you’ll have to purchase some courses as well. CFI’s full program of courses contains over 75 hours of creditsCPE CreditsEarn verified CPE credits. CFI online courses count as verifiable CPE credits for CPA and other accounting designation holders. Courses offer hands-on training for financial modeling, financial analysis, and accounting topics Earn up to 6.5 CPE credits per credits per course and 80 credits in the full program through CPE self study at a very affordable price. 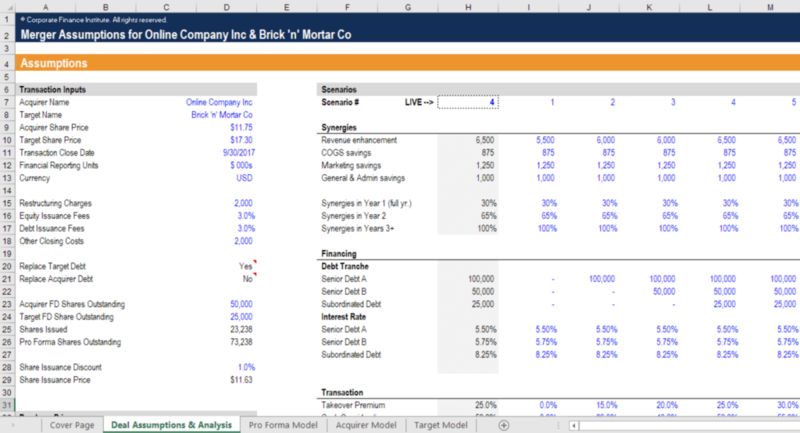 The above screenshot was taken from CFI’s online financial modeling courses, which count for continuing professional education credits. CFI offers you many options for CPE self study. Corporate Finance Institute® (CFI) is registered with the National Association of State Boards of Accountancy (NASBA) as a sponsor of continuing professional education (CPE). It should be noted that individual state boards have final approval on the acceptance of individual courses for CPE self study credit. Any complaints or issues regarding test sponsors have to be submitted through NASBAregistry.org. CFI’s Sponsor number is 139079. Visit CFI’s Profile Page on NASBA’s website. There are many pros and cons of taking CPE self study courses on your own. At the end of the day, what’s best for you comes down to your own personal preferences, needs, and goals. There are various methods of obtaining for credits, including webinars, online courses, classroom training, seminars, workshops, and more. Some of these require studying on your own, and some do not. It’s hard to say what method of delivery is best. Ultimately, each person will decide for herself what method is best for them and most effective for their style of learning. Check out CFI’s Full Catalog of courses to earn over 75 self study CPE credits online.